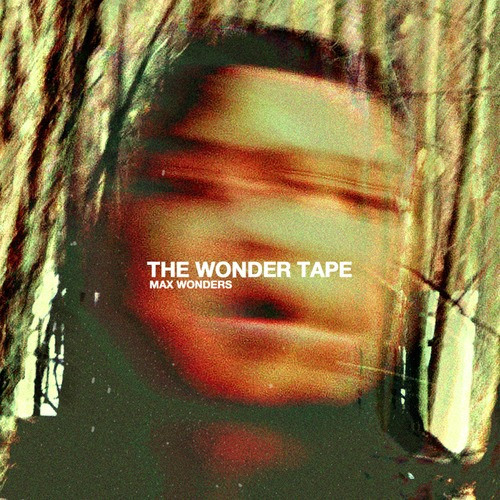 Peep this dope project by Treated Crew member Max Wonders. I’m digging his sound and this project as a whole. Listen below.